Reiterating its commitment to the Indian startup ecosystem, Google today opened applications for the next class of its Launchpad Accelerator India chapter, inviting startups that are using AI/ ML to solve for India’s needs. The 10 startups from the first batch have now joined scores of innovative tech startups in India that have been supported by the Launchpad programme over the years. With the second batch, Google aims to augment its mentorship momentum, grow the AI/ML ecosystem in India and help Indian startups build scalable solutions. Under the Launchpad Accelerator programme, startups, that are using AI/ML to solve for India’s needs, undergo an intensive in-person mentorship boot-camp, followed by customized support for three months. The selected startups for class-II will be announced in February 2019, and the program will begin in March 2019. The shortlisted startups will attend the boot-camp in Bangalore in March and there will be follow-up engagements over April and May to help address their specific challenges. In addition to the tailored one-to-one mentorship, some of the ways in which the first class benefited from the program include — insights and support on advanced tech such as ML, in-depth Design Sprints for specifically identified challenges, guidance on focused tech projects, features on the Google Play store, networking opportunities and connects at industry events and platform. “Our Launchpad Accelerator program is bringing best of our expertise, platforms, tools and core strengths including machine learning and AI, to help Indian startups build, scale and grow their offering. Over the years we have worked closely with many startups, who have benefitted extensively from the program. The first batch of Launchpad Accelerator India, saw more experienced founders hailing from Tier II and Tier III cities, leveraging AI /ML to solve for India’s real problems. We are excited about the role these new age startups can play in creating AI based innovative solutions across agri-tech, language, healthcare, transportation and more.” said Paul Ravindranath, Product Manager, Launchpad Accelerator India. Each class will consist of up to 10 startups who will receive mentorship and support from the best of Google in AI/ML, Cloud, UX, Android, Web, Product Strategy and Marketing. Startups will also receive Google Cloud Credits from $20,000 – going up to $100,000 each. Use advanced technology like AI/ML to power the solution. The last date for Application to Launchpad Accelerator- Class II is January 31st, 2019. 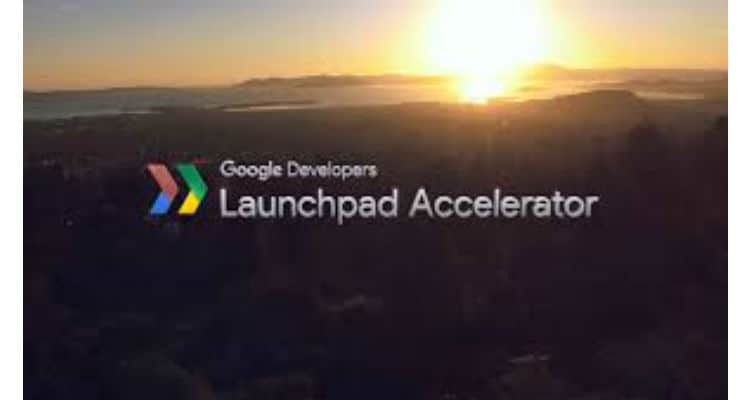 Google opens applications for Launchpad Accelerator India – Class II 0 out of 5 based on 0 ratings. 0 user reviews.